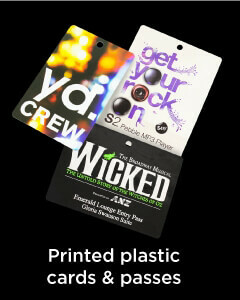 LED Polyester Lanyards, Custom Branded. Call Or Browse Today! 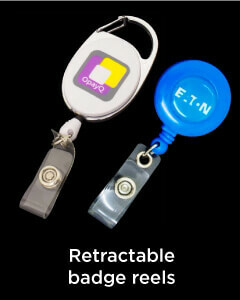 These led lanyards are a new spin on the original and most cost-effective bespoke lanyard solution. 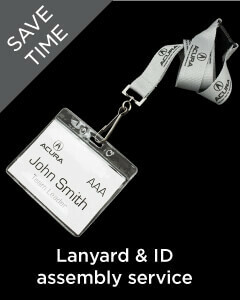 The lanyard features led's that are sewn into the tube polyester which makes them not only stand out from the crowd at any event or show but also makes them very comfortable because they have no material edge, these are soft to wear, long lasting and extremely durable. 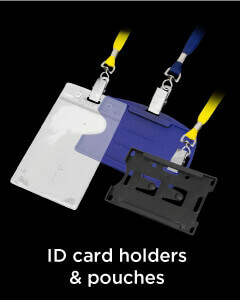 These are perfect to custom brand because the ink is printed onto the lanyard and creates a clean crisp finish these, have your brand out shine the competition at any venue you attend, everyone is bound to love these. 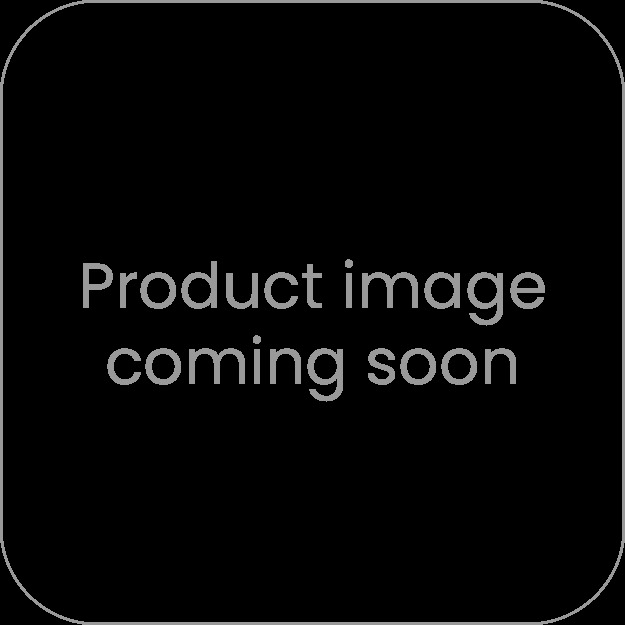 They include an on/off button meaning you can turn on the led's no matter what time.